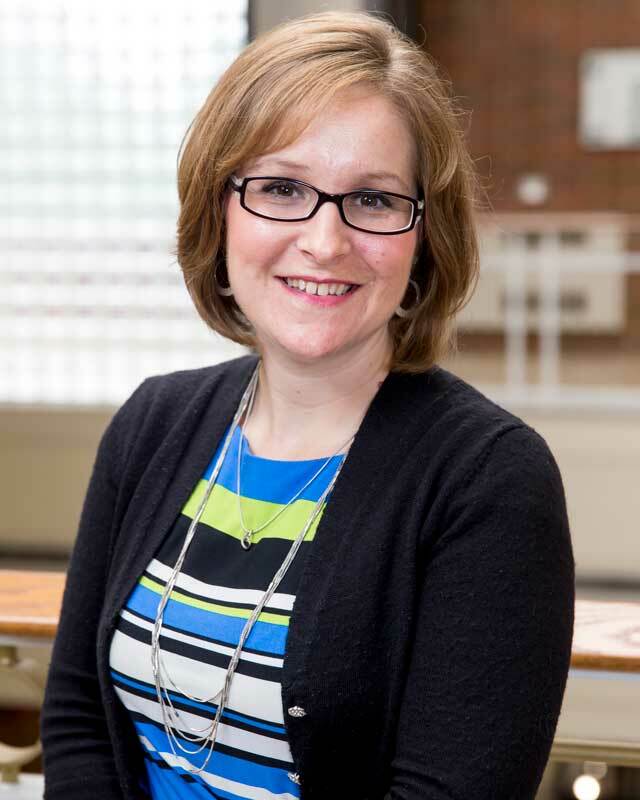 Marcy Hawkins worked at three nonprofit organizations before returning to her alma mater as the director of alumni relations/director of the Forester Fund at Huntington University in 2014. She graduated from Huntington College in 2003 with a degree in business management. In her current role, Marcy interacts with alumni all around the world, hearing and sharing all the amazing things they have accomplished with their Huntington education. She also encourages alumni and community members to donate to the Forester Fund so that incoming and current Huntington University students have financial assistance. Marcy’s connection to the University is significant, with family members associated with Huntington as far back as 1902. Marcy currently resides in Roanoke with her husband Nathan (’03) and two children, Jack and Molly, who keep her busy with watching their extra-curricular activities. Staying busy with extra-curricular activities, however, has never been a problem for her. She was a member of the Hopping Hoosiers jump rope team for 20 years and even received fourth place in the National Amateur Jump Rope Competition. Marcy also traveled as a student at Huntington College to Ground Zero in New York after 9/11. More recently, Marcy and her husband helped launch a church in Florence, Ky., in 2009, a church that thrives today.